*** DREAM HOME ALERT *** Your home search is over! Upon entry into this stately mansion, youre greeted by a grand foyer with a curved dual stair case and lighted wall scones. The formal dining room is large enough for two tables see photos. To the left of the foyer is the formal living room and sun-drenched conservatory, that houses the grand piano. The spacious two-story familyroom has a gas fireplace and brand new carpet. To complete the main level, there is a gourmet kitchen, with stainless steel appliances, a gas cooktop, double-wall oven, extra long island, a walk-in pantry, a butlers pantry, morning room, TWO 2 half baths, mudroom, and laundry room. There are a total of 5 bedrooms. 4 bedrooms upstairs, each outfitted with their own full bathroom and walk-in closet. The fifth bedroom is in the basement, along with a full bathroom. You must see the master suite, complete with a wetbar and refrigerator, a sitting room, and 2 walk-in closets. The basement also has brand new, upgraded, berber carpet, a large bar, open floor plan, theater room with stadium seating, plus lots of storage. There is also a 3 car, side-load garage with a plethora of space for parking in the long driveway or on the wide street. Still not impressed, theres more...security cameras, the intercom system and surround sound is on ALL three levels. Last but not least, there is an irrigation system around the entire 2.11 acres. Words dont do this home justice - You have to see it, to believe it. The sellers are giving the new buyers $10,000 towards their expenses. Lender Pre-Approval letter must be sent to listing agent before ALL showings. This elegant estate home aims to impress with many luxurious features and esquisite designer touches. 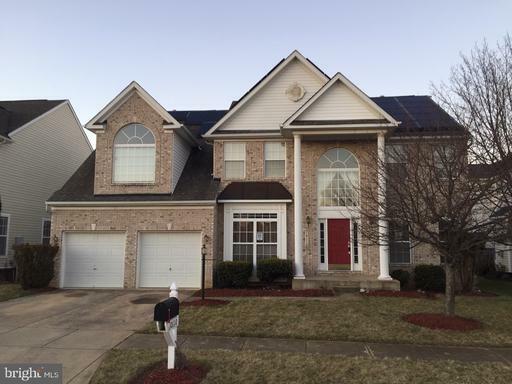 Close to shopping centers, bike trails , the Woodmore country club. This home was constructed by award winning NV Homes. 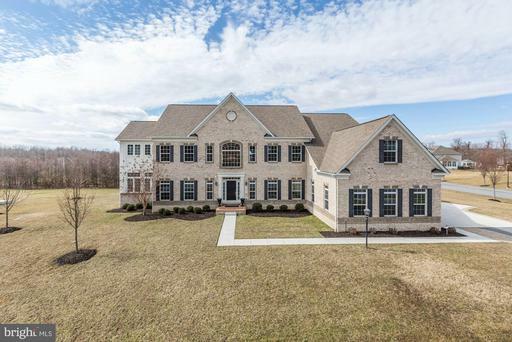 The Monticello design has a front elevation of 25 ft which gives way to a show stopping, two story foyer, w/ double curved stair cases; formal living dining rooms allowing for space to entertain in the dramatic open concept. All window treatments are premium Hunter Douglas. 5 bedrooms, multiple living alcoves, over 9300 sq. ft. of living space include a fully finished lower level that truly embodies entertainment/recreation including a 14 person media room with an oversized 107 inch theatre screen, recreation/sitting room, an ultimate man or woman cave with wet bar, complete with upgraded carpeting , chair railing crown molding throughout. Lower level has 2 ex-large storage/utility areas with potential for more build out, another bedroom suite with a full bath. Your visual senses are sure to be delighted in awe as you take in the homes interior expansive panoramic views. The open concept provides a generous look into the 2 story family room set off with 25 ft. coffered ceilings, which is further enhanced w/ a floor to ceiling stone fire place, dual ceiling fans and a breath taking palladium arched wall of windows that provide a full view of the ~vacation~ feel back yard. The Great room is the cornerstone for holiday parties with family friends, as it welcomes you into the heart of the home. There is simply no need to leave! The study is large enough for two people to work from home and can be easily converted into a main floor 6th bedroom as it showcases double-doors a bookcase that can be easily converted. The eat in gourmet kitchen is a chef~s dream, with every high end fixture imaginable. 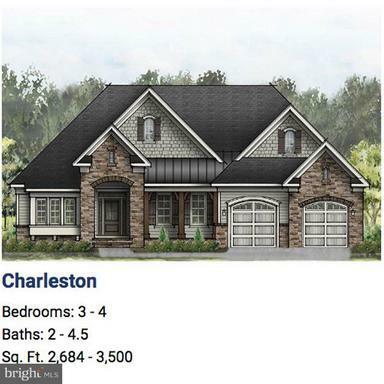 Premium granite counter tops matching back splash; pure oak cabinets, designer kempis wood flooring , top of the line stainless steel GE caf~ appliances, large kitchen island w/ lots of storage, butlers enclave, a walk in pantry. On one side of the kitchen is a mud room featuring oversized Kenmore elite washer/dryer with matching pedestals which easily accommodates extra-large loads. Continue around to the other side of the kitchen to the Morning room with 12 ft ceiling, 5 large palladium arched windows w/ wood blinds providing serene views of the back yard and gazebo. The custom built difference is also very evident in the upper level Owners Suite which boasts a three sided gas fire place which creates a space for serenity peace of mind, tray ceilings, upgraded carpeting/padding and a large sitting room. The Owners bathroom feels like a spa with its corner jetted whirl pool tub, separate dual headed shower with seat, his and her vanities, tray ceiling, a 44 inch retractable 5 blade LED crystal chandelier- ceiling fan. For the buyers who appreciates vast closet space, take a look at the master closet, which expands over the entire three car garage in its complete build out. A second large walk in closet is also in the owner~s suite. All bedrooms throughout the home are equipped with full bathrooms. The loft area on the upper level that forms an apex for all the bedrooms provides a stunning view of the outside pool, yard entrance ways. 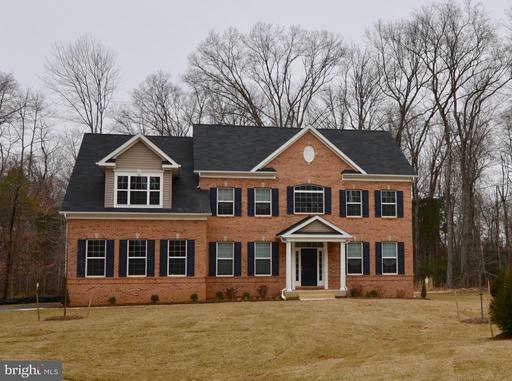 This 3 sided brick home complete with premium landscaping, mature tree line along the rear fence, exterior lighting, with a perimeter black aluminum fenced in back yard with 2 side gates, comes w/ an 11 station irrigation system, 3 zones for AC/Heating and a 10 outlet generator. The backyard has a wrap around trek deck, screened in gazebo, flag stone walkway, flowing into a stamped concrete patio with a heated salt water pool w/ waterfalls and pool house w/ full bath, wet bar, electricity, smaill refrigerator microwave. 3 Car garage has custom cabinets, elevated storage bins. Made especially for the most discerning and serious buyers! To be built- price starting at $674,900. Kings Isle Estates- premier gated community w/ 19 homesites. 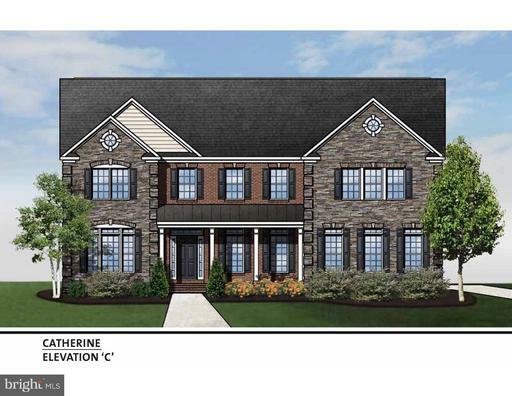 Custom features and designer finishes including hardwood floors, gourmet kitchen w/ top of the line appliances granite, gas fireplace, luxurious master suite w/ super bath/spa shower, 2 car garage, more. CC available with acceptable contract. Call showing contact for information and showings. 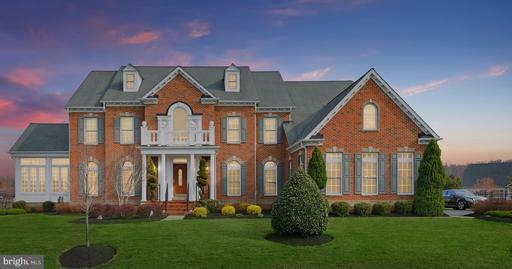 Waterford Estates a premier neighborhood of luxury built homes. This extraordinary home integrates outside and inside living at its best. A spectacular home offering high-end finishes to create a harmonious flow of entertainment space. Stunning and spacious gourmet kitchen and owners suite surpass expectations. Add the LL recreation center and backyard to provide a lifetime of at home vacations. To be built in Kings Isle Estates- Largest model available- see docs for floor plan! A premier gated community w/ 19 homesites. Custom features designer finishes including hardwood floors, 2 round staircases, gourmet kitchen with top of the line appliances, gas fireplace, luxurious master suite, 3 car garage, more. Closing cost available. Pictures show similar home by builder. Call showing contact # or occupant # for more information or appointment. This MAJESTIC 5 Bedroom, 5 1/2 Bathroom Colonial home sits on 2 acres of pristinely manicured land and is a sight to behold. Lavish Master Bedchamber that boasts a Tray Ceiling with custom Crown Molding, HUGE customized His Her walk-in closet, Separate Seating Area and a fetching Master Bath with Jetted-Tub and large Stand-Up Shower. 2 Spacious Jack and Jill Bedrooms, fully functional Laundry Room with Washer Dryer, and extremely large Linen Closet. Dual Zone HVAC system that controls both the upper and main levels to keep energy bills down. Sprawling Great Room with gorgeous walnut colored Hardwood Flooring that extends to the upper-level and lots of natural light that floods the entire floor. Large Mother-in-Law Suite on the main level with Bedroom and Full Bathroom. STUNNING modern Gourmet Kitchen with Double Chef Ovens and elegant Kitchen Island opens up into the Family Room and a large sun-drenched breakfast/sun room. EXPANSIVE Fully-Finished Basement with Media Room and a Bonus Room that can be used as a bedroom, gym, or whatever your heart desires. Two exits lead out of the basement to the MASSIVE backyard which hosts a remarkable paved outdoor patio and beautiful enclosed inground pool. Built-in Sprinkler System and ENORMOUS 3 Car garage with lots of shelving space for tools. A MUST-SEE before it is snatched up off the market. 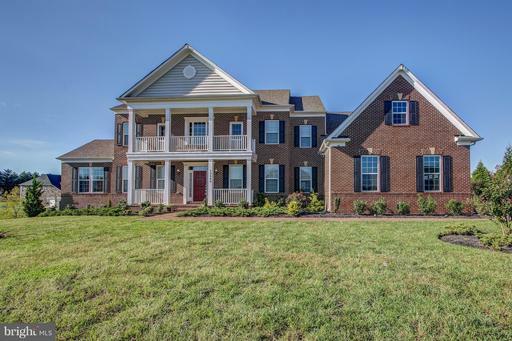 This quality-built Craftmark home is 5 1/2 years young and is situated on a tranquil homesite. The Kenwood model features a grand spiral staircase that sets the tone for this dramatic and elegant residence. There is over 6,500 square feet of living space that includes a finished lower level complimented with full wet bar and private pub. 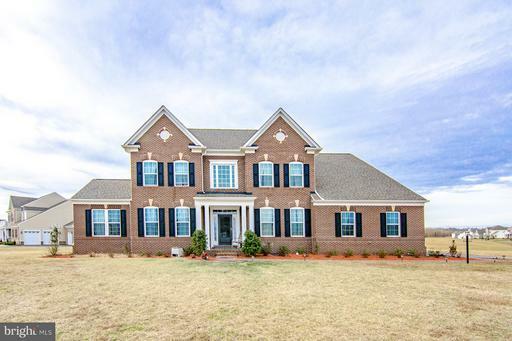 The home provides a full brick front exterior, portico porch, 5 generous bedrooms, 4.5 baths, and a side-load 3 car garage. There are 10 ceilings on the main level and 9 ceilings on the upper and lower levels, plus a two-story great room with marble hearth fireplace. The Gourmet kitchen is a chefs delight with 42" wood cabinets, granite countertops, built-in 30" double oven, Gourmet work island, and upgraded stainless steel appliances. The kitchen is staged on hardwood flooring and features recessed lighting, sound system and wood blinds throughout. The Owners suite offers vaulted ceilings, a sitting room, 3-sided fireplace, his and her closets and Spa bath. The Spa bath features a large soaking tub, walk-in shower, and white granite vanity tops. Additional fine features include a paver patio with moon shaped seating, landscape lighting, sprinkler system, and security system. 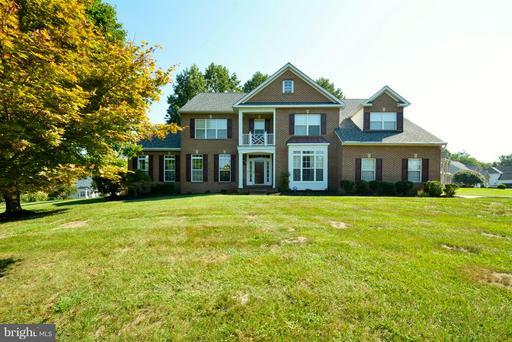 This home is perfect for entertaining and large family gatherings. Breathtaking new home to be build on Woodmore Rd!! Secluded lot in a great location convenient to Washington DC. Dont miss this opportunity to get those custom touches youve always wanted in your dream home!! Quality and Location. 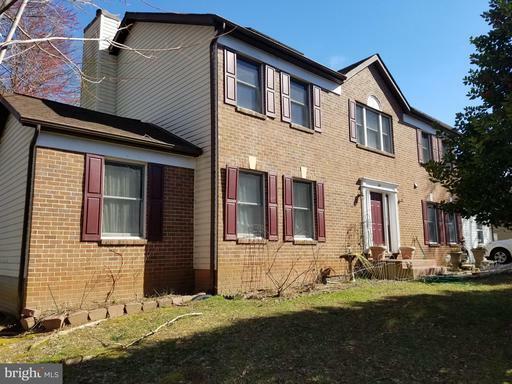 Stuning all brick home sits on an esquisite corner lot in one of Prince Georges County most desired location. Some of its interior features are as follows: An open foyer with marble floors, Step down Living room, open family room, fully remodeled kitchen with upgraded appliances, full bath and study on main floor and a spacious laundry room that leads to a finish sideload 3 car garage and 3 fireplaces. The master bedroom on the upper level offers a sitting room, a balcony and the most supreme spa bath that is second to none. Then there is a 2nd office on the lower level, recreation room, sitting and full bath. 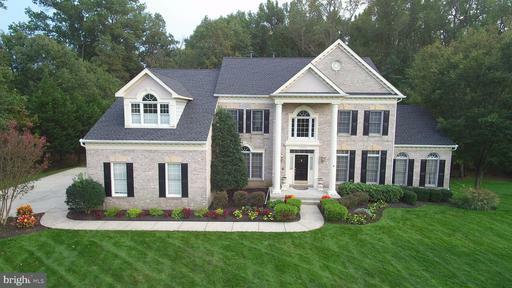 Stunning colonial in Bowies most sought after community, Waterford Estates. Almost new. Constructed in 2015 by Stanley Martin Homes. This fully built out "Crosby" model features custom accessibility features in both the garage and first-floor in-law suite. This semi-custom home boast six bedrooms, five full baths and one-half bath, a first-floor in-law suite, finished lower level perfect for entertaining and more. With over 7,400 square feet of exquisite living space and a private one-acre homesite, this is your perfect forever home. 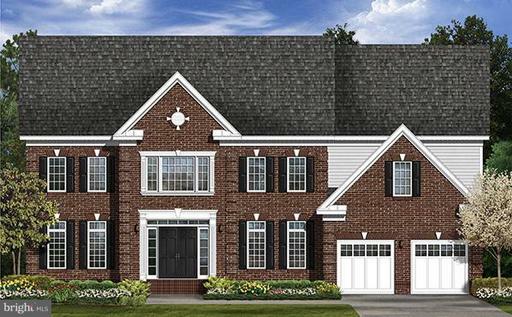 This home is nestled among an enclave of custom homes in Bowies most desired area. 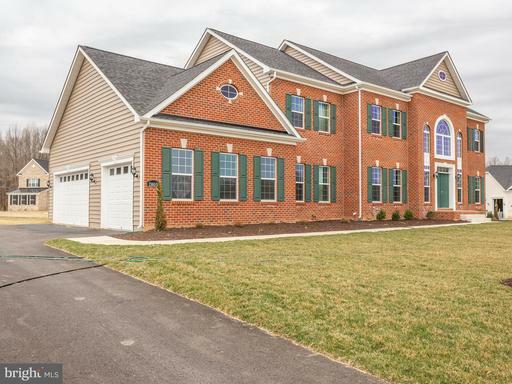 Conveniently located next to The Country Club at Woodmore and within a five-mile drive from Woodmore Town Center, Bowie Town Center, US Route 50, US 301, the Capital Beltway and two Metro Stations. Make this home yours before someone else does. Contact us today for details. Immediate delivery in Kings Isle Estates- a premier gated community w/ 19 homesites. Custom features designer finishes including hardwood floors, 2 round staircases, gourmet kitchen with top of the line appliances, gas fireplace, luxurious master suite, 3 car garage, finished rec room, morning room, more. Closing cost available. Call showing contact # or occupant # for more information or appointment. Listing Broker: Essential Properties Realty Brokerage, Inc.
Summer delivery! Kings Isle Estates- premier gated community w/ 19 homesites. Custom features and designer finishes including hardwood floors, gourmet kitchen w/ top of the line appliances granite, gas fireplace, luxurious master suite w/ super bath/spa shower, 3 car garage more. Closing cost available. Pics are from former model Call showing contact # or occupant # for information and showings. Currently under construction. To-Be-Built Kingsport. Capable of up to 6102 sq ft of finished space. 2-car garage. 2-story foyer. 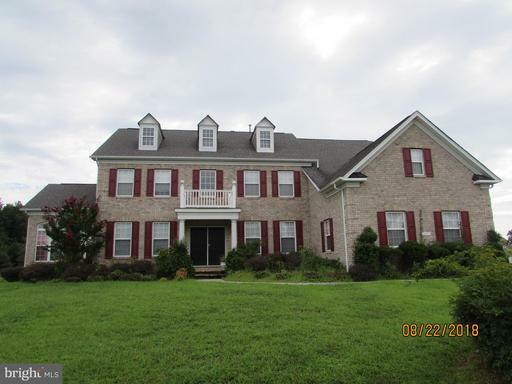 LR, DR, Office, 2-Story FR, and Kitchen w/granite stainless steel appliances. Owner Suite w/super bath and large walk-in closets. Basement w/finished rec room. Plenty of options/upgrades to choose. $10,000 closing for qualified buyers. Photos for likeness only. To be built- Kings Isle Estates- premier gated community w/ 19 homesites. 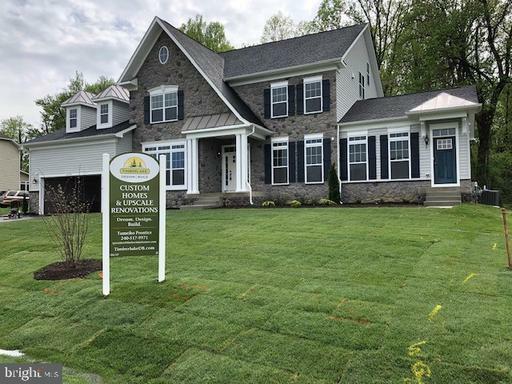 Custom features and designer finishes including hardwood floors, gourmet kitchen w/ top of the line appliances granite, gas fireplace, luxurious master suite w/ super bath/spa shower, 3 car garage, more. Closing cost available with acceptable contract. Call showing contact # or occupant # for information and showings. Photos depict similar model. 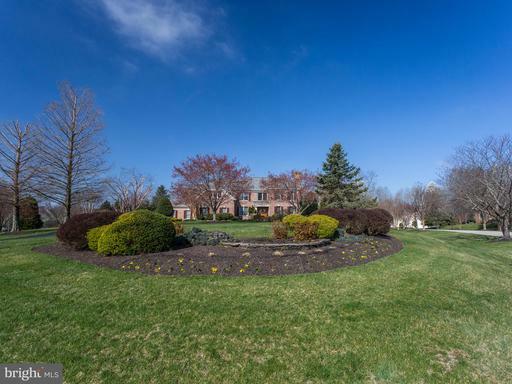 Stunning Spacious Colonial Home Renovated Top to Bottom, Sited on 2.22 Acre Lot. The Main Level Features an Open Entry, Sitting Room, and Office/Study. Large Open Kitchen Includes Top of The Line Appliances, 13 Foot Island, Soft-Close Drawers Cabinets, Quartz Counter Tops, and Finishes That Will Exceed Your Expectations. Family Room Off of the Kitchen with Stone Fireplace, Pantry Separate Laundry Room. Convenient Access to the 2-Car Garage and Large Deck Just Off the Kitchen. Upstairs Features the Master Bedroom Suite, Which Includes 2 Walk-in Closets, and Sitting Area, an en Suite Bath w/ Separate Tub, Shower, and Water Closet. The Three Remaining Bedrooms are All Generously Sized, So No One Ends Up With the ~Small Room~. The Basement Offers a Fifth Bedroom, Full Bath, Private Library w/ Built-Ins, Media Area, and a Bonus Room That Could be Used for a Home Gym or Storage. Amazing opportunity to own in an exclusive community. 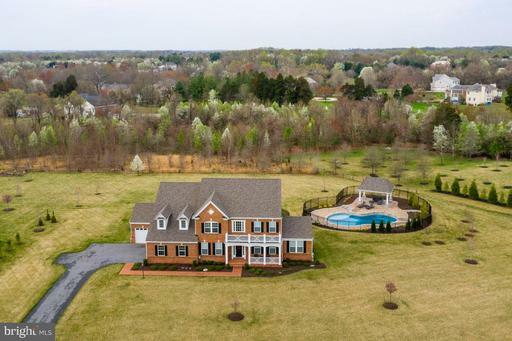 Majestic home sits on 1.5 acres of pristinely manicured land and is a sight to behold. Four Zone HVAC system that controls both the upper and main levels to keep energy bills down. 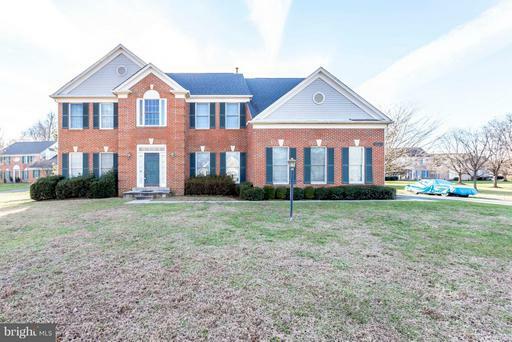 The main level boasts a sprawling 2 story Family Room with gorgeous floor to ceiling brick fireplace, private office, truly Grand 2 story foyer that opens to formal living room, formal dining room and piano room. Hardwood Flooring that extends to the upper-level with lots of natural light that floods the entire floor. STUNNING modern Gourmet Kitchen with Double Chef Ovens and elegant Kitchen Island opens up into the Family Room and a large sun-drenched breakfast/sunroom. EXPANSIVE Fully-Finished Basement with Media Room, Two Full Bathrooms, Exercise Room, Large Mother-in-Law Suite with Full Kitchen, Bedroom, and Storage Room. 9 Ft ceiling, full daylight, walk-out basement. MASSIVE backyard with elegant gazebo, sprawling deck and flawless landscaping. ENORMOUS 3 Car garage with insulated garage doors. Upper Level features a Vaulted Ceiling Master Bedroom with walk-in closets, Separate Seating Area and a Vaulted Master Bath with Jetted-Tub and large Stand-Up Shower. 3 Spacious Guest Bedrooms, Laundry Room with Washer Dryer, and large Linen Closet. A MUST-SEE before it is snatched up off the market. Truly spectacular! 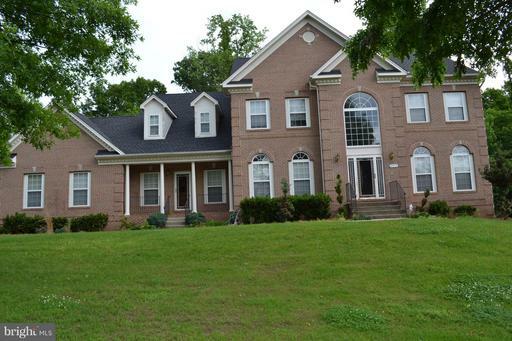 Brick front colonial corner lot home has 4 beds, 4 full baths 1 half bath. Two-car side entry garage. Beautiful hardwood floors throughout on first floor. Huge sunroom for relaxing and unwinding. Granite kitchen counters with island in center of kitchen. DeckFully finished basement with fireplace and full bath. Corner lot features large yard for entertaining. 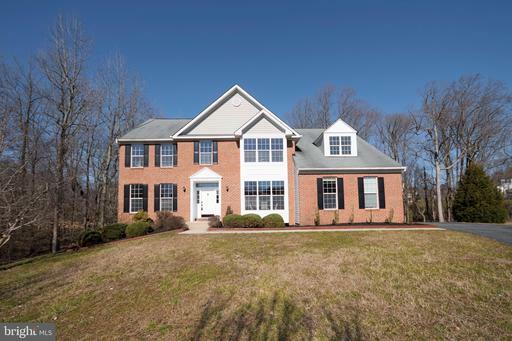 Spacious colonial with 6 bedrooms and 4.5 baths. Features main floor master with a full bath. Basement features a fully finished suite with a full kitchen, 2 large bedrooms and a den. Upstairs also has 3 large bedrooms. Backs to a beautiful wooded lot with lots of privacy. 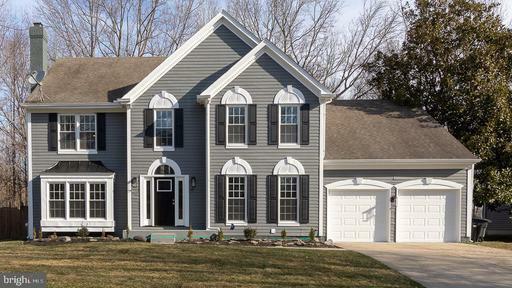 This home is ready for a large or multi-generational family. Listing Broker: Grateful Real Estate, Inc.
A gorgeous 5 Bedroom 4 and a half Bathroom House. 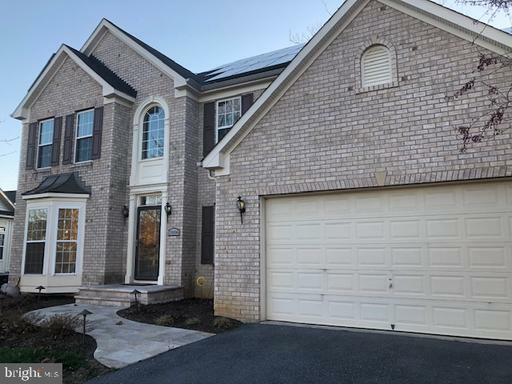 This one has everything you need, has all the extras, solarium, morning room, breakfast room, office, laundry/mud room, walk-in-kitchen pantry, 2 closets in master bedroom, phew too much to name, come see and buy before its too late! 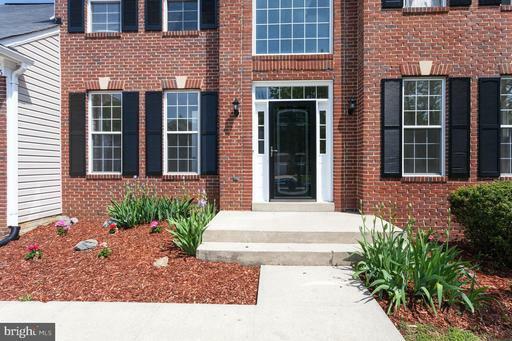 Gorgeous Remodeled 3 Level Brick Front Colonial on Corner Lot. Offering 5 BR, 4.5 BA. Updated Gourmet kitchen w/ New Granite Counters, Cooking Island, Stainless Steel Appliances, Morning Room with Cathedral Ceiling. Freshly Painted, New Hwd/Carpet. Step-down Family Room with Fireplace, Formal Dining, Living and Office, Master BA w/Separate Shower Soaking Tub, Walk-in Closets. Finished Walkout Basement w/Bonus Rooms Full Bath. 2-Car Garage. So much more!! 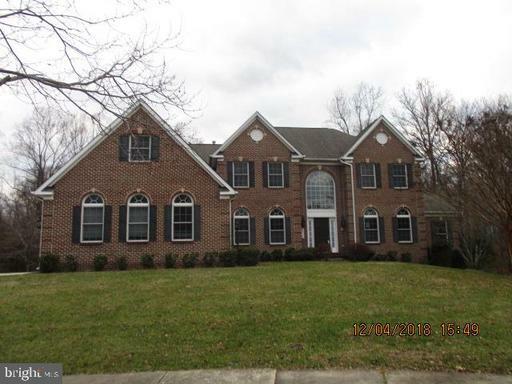 Huge Woodmore South Colonial! Featuring an open floor plan, 5 bedrooms, and 6.5 baths, this is an entertainers dream. Huge lot backing to woods and a great commuter location. Bring your contractor and explore the possibilities. Beautiful sought after single family home with a large gourmet kitchen. Retreat to a spacious master bedroom with a sitting room for relaxing. House backs to woods for privacy. Enjoy a spacious fully finished basement with a built in bar and theatre room for entertaining. Close to shopping. Third party approval. 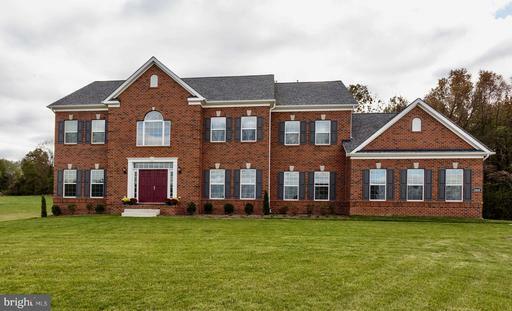 Experience the Beauty and Quality Construction of one of Woodmore Souths Original Homes, listed by the Original Owners, and Still Presents Like New! 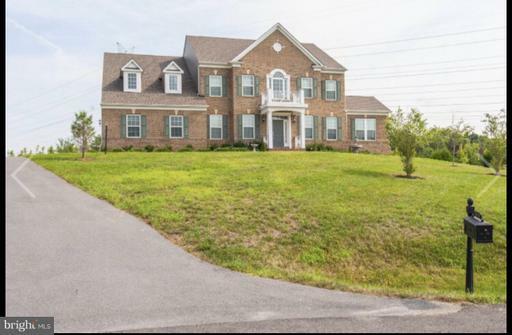 This 5 Bedroom 3.5 Bath single family home offers exquisite curb appeal in the front and the backyards. 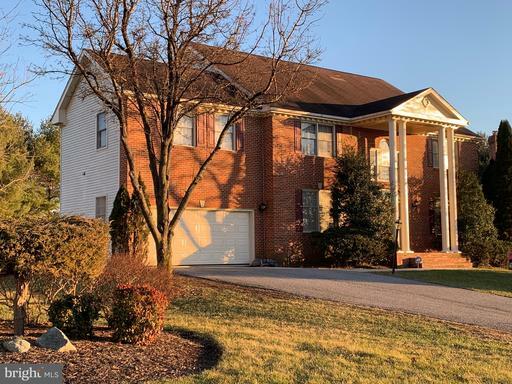 2-Story Foyer, and Family Room with a Fully Finished Basement, Entertaining Kitchen, and Formal Living and Dining Rooms for a perfect blend of Modern and Traditional Appeal. Great Location! Cul De Sac Lot! One of the largest homes in the neighborhood. 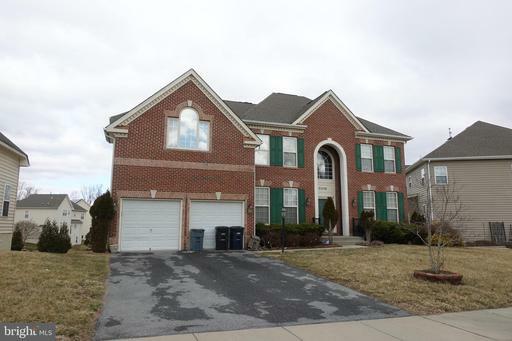 5 br, 5 baths, 1st floor bedroom w/full bath, conservatory, Sun Room, Fully finished lower level with wet bar and kitchen. Needs your TLC and this will make a great home! 3rd party approval required. Looking for a home to create new memories for yourself and all your love ones? You have come to the right place! This beautiful colonial style home is everything and more of what you would want/need in a house. 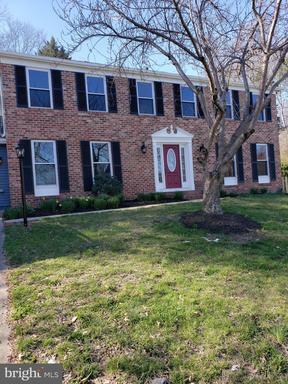 It contains a beautiful updated kitchen and bathrooms, new appliances, newly painted walls throughout the entire house, and the best part of it all an open to below foyer and family room! The basement is also finished and contains an apartment type of layout, in which could be use as an entertainment space, an in-law suite, but also be rented out to generate revenue for the mortgage. 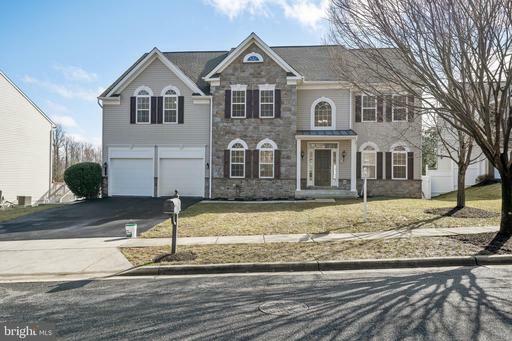 The house is conveniently located 3 mins away from Costco, Wegmans, and 5 mins away from 495. Washington DC is only a 15 mins drive away and northern Virginia is less than 30 mins away. What more can you ask for in a house this size and condition with all the conveniency you need to create a beautiful life. Dont wait too long to make an offer, this house will not be on the market for long! Multiple Offers Received Please submit all Highest and Best by 4/1/19 8PM. 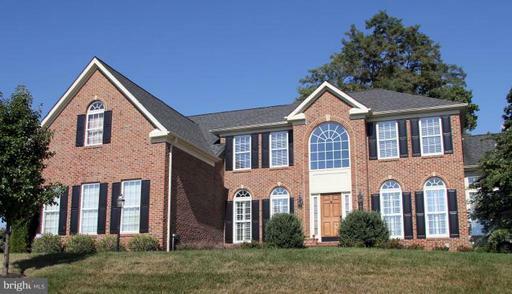 Gorgeous 5 bedroom, 3.5 bath Brick Front Colonial, at the end of the cul-de sac with all the bells and whistles. 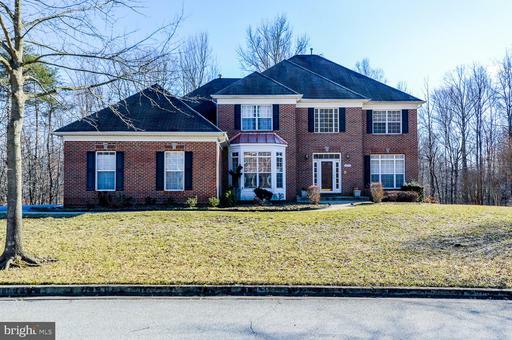 This home features large open foyer, gourmet kitchen with SS appliances, granite counter tops, open concept, sun room, beautiful hardwood floors on the main level, master suite with a sitting area, large walk in closets, huge master bath with tub and shower combo. Fully finished basement with a full bath and an additional bedroom downstairs. 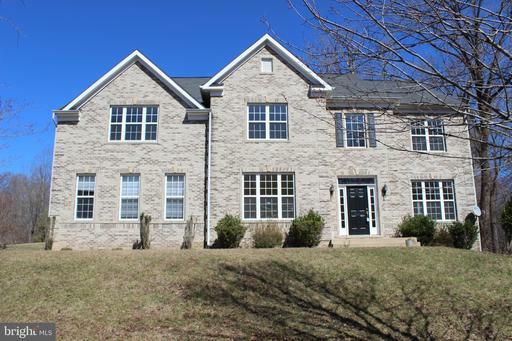 With over 5000+ sqft of finished space this home is one of the largest homes in the neighborhood. Very well maintained shows like a model. 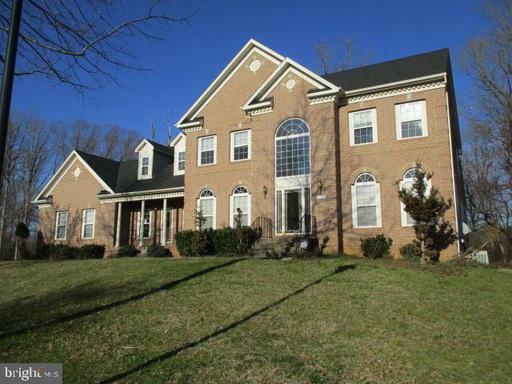 Centrally located, close to shopping and quick access to 495 and 50. Completely renovated 5 bedroom 3.5 bath contemporary single family home with open floor plan, features granite counter tops in kitchen and bathroom, new kitchen cabinets, stainless steel appliances, marble and hardwood floors,4 decks in rear, deck off the sitting area in the master bedroom suite,walk-in closets, skylights in family room, two brick wood burning fireplaces, new carpet, recessed lighting, new doors 2 car attached garage, front load washer and dryer and alarm. Stunning former model colonial perched on large lot on quiet cul de sac boasts custom finishes and thoughtful updates throughout! 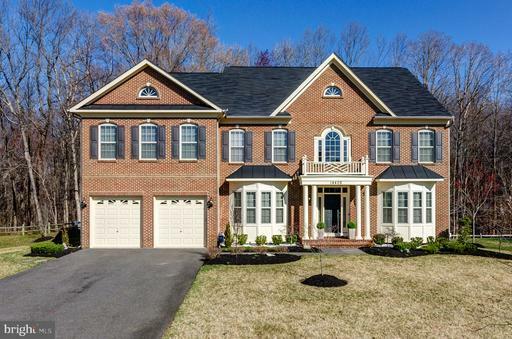 Breathtaking 2-story welcomes you in to find gleaming hardwood floors and light filled living spaces including private study with custom built ins and spacious formals including dining room with bright bay window. Upgraded 3 pane windows throughout. Large open kitchen boasts granite counters, stainless steel appliances, center island and sunny breakfast nook with bay window overlooking sprawling backyard and sizable deck. Sunken family room off kitchen features cozy stone surround gas fireplace and lofty ceiling with recessed lighting and access to deck! Relax and unwind in the exceptional Owner~s suite featuring sunken sitting room with wet bar and gas fireplace, three walk in closets, cathedral ceiling and spa-like attached bath with soaking tub, separate shower and double vanity. Expansive, finished lower level features newly carpeted rec room, full bathroom and bonus room with large closet great for hosting guests or private den and plenty of storage space. Roof, HE water heater, HE HVAC all recently replaced and Ecobee smart thermostat installed. Gorgeous fiberglass front door with lifetime warranty. This home is ready to enjoy impress! Essential Properties Realty Brokerage, Inc.